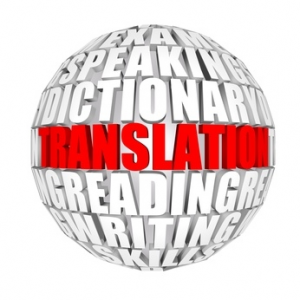 The Portuguese Teacher offer professional translation services in a wide variety of subject matter including legal, medical and technical translations, gaming, website and marketing localisations, proofreading, SEO article contents and much more. We are also experienced Portuguese interpreters available for international work. We also have native Brazilians with dual Brazil/UK nationality who are able to travel and stay in Brazil with no restrictions or visa requirements. If you are thinking of traveling or relocating to a Portuguese-speaking country, we can help with overcoming those language barriers. We can assist you with making phone calls, sending emails, document translations, obtaining any documentation you may require, assisting with finding suitable accommodation, arranging travel, negotiating with agencies you may be working with and so forth. Give us a call for an informal discussion on your requirements. 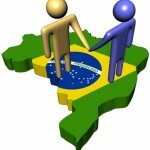 We offer specialist services for Corporate Clients and HR Departments who do business with Brazil. 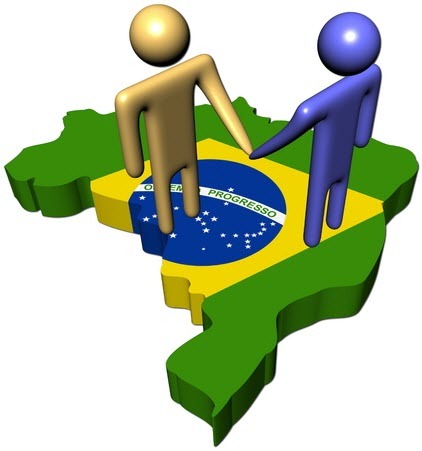 We undertake contract work to make it easy for you to trade with and do business in Brazil. Whether you require ongoing language support or you require specialist local knowledge, we can help. Our rates are on request. Please get in touch to discuss your requirements.